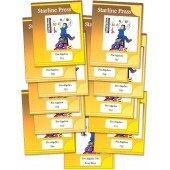 Straight Forward Trigonometry published by Garlic Press. 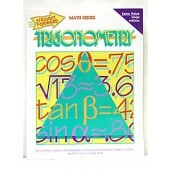 Covers topics: Facts about Triangles, Pythagorean Formulas, Finding the Length of a Leg, Trigonometric Ratios, Opposite and Adjacent Legs, and Sine, Cosine & Tangent. 73 pages, grade level: High School. 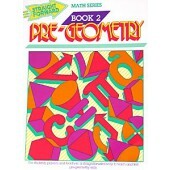 Straight Forward Pre-Geometry Book 2 published by Garlic Press. 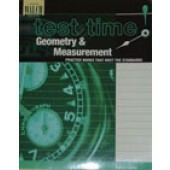 The second book in a series designed to prepare students for success in geometry. 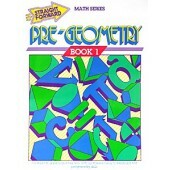 Book 2 includes: perimeter, area, volume, circumference, and polyhedrons. A beginning and post assessment is also provided. 40 pages, grade level: middle school+. Straight Forward Calculus AB Volume 2 publsihed by Garlic Press. 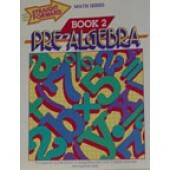 This book is a continuation of Volume 1 and between the two books the skills presented are those necessary in high school Advanced Placement Calculus. 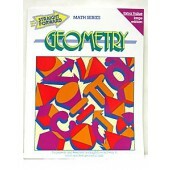 Volume 1 covers: Limits and Continuity, Derivatives, and Applications of Derivatives. 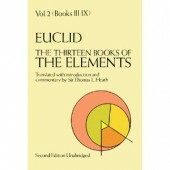 Volume 2 covers: Antiderivatives and Definites Integrals. 95 pages, High School+. 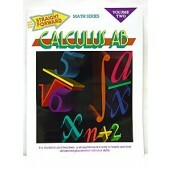 Straight Forward Calculus AB Volume 1, published by Garlic Press. 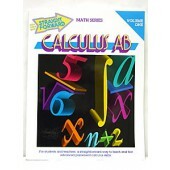 The two volumes are intended to cover all material in a standard high school Advanced Placement Calculus AB course. 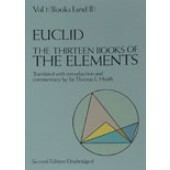 It includes the elements of differential and integral calculus of functions of a single variable, including standard applications such as optimization, related rates, volumes of solids of rotation, and separable differential equations. 137 pages. 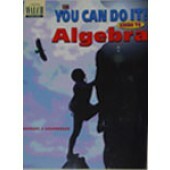 Straight Forward Algebra Book 3. 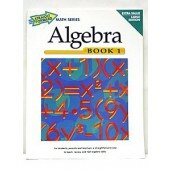 Concepts include: Matrices; Probability Concepts; Factorials; Sequences and Summation Notation; Statistical Concepts. 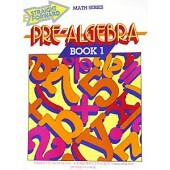 Straight Forward Algebra Book 2 published by Garlic Press. 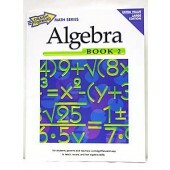 Continuing from Book 1 this book covers graphing linear equations, systems of equations, rational and radical expressions, and quadratic equations. There are two chapter reviews (Ch 1-3 and Ch 4-5) as well as a cumulative review at the end of the book. Five chapters, 85 pages, Grades 8+. 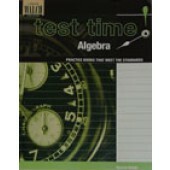 Straight Forward Algebra Book 1 published by Garlic Press. After a quick pre-algebra review this book covers distributive law, linear equations, number lines, properties of exponents, polynomials, and factoring polynomials. 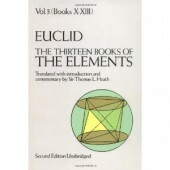 It contains two chapter reviews (Ch.2-4 and Ch.5-7) as well as a cumulative review at the end of the book. Seven chapters, 71 pages, Grades 8+.